Looking over the lifetime of the project, consider any unexpected costs which may possibly be incurred. These might include additional costs such as employing agency workers. Managers should also look at ongoing costs, which might include maintenance of equipment or vehicles or wear and tear. Next, assign a monetary value to the costs. It’s important to think about as many related costs at this point. For example, what will any training cost? Will there be a decrease in productivity while people are learning a new system or technology, and how much will this cost? In the case of my project, initially there were two options for dealing with contaminated materials – we could remove OR encapsulate them. For both processes, the costs of getting to the point of being able to physically deal with the asbestos safely were exactly the same. However, the next step could change the cost of the project dramatically. Removal of some hazardous materials can be a slow process. This means that it has to be removal in small sections. The waste produced results in a considerable amount which has to be seal in airtight bags and then transported to a specialist waste disposal point and buried. However, through the process of encapsulation, the asbestos can remain in place and remains perfectly safe once covered using a specialist technique and then heavily marked as hazardous. This option proved to be much more cost effective for us and the client and made it the preferred option. In the case of my project, we had a fixed price which we had to meet in order to win the contract. 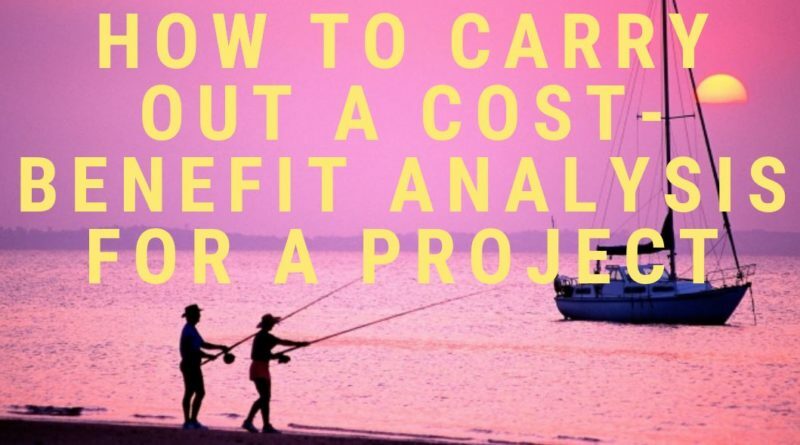 Looking at the associated costs and then the benefit (profit) we were able to see whether the project was once worth bidding for. In this case, it was. In addition to financial benefits, we also had an opportunity to increase awareness of our brand through association with a large local motorcycle dealership as well as using information from the projects in other branding and social media outlets.